Graffiti art is recognized as a legitimate form of art today, with many graffiti artists all over the world gaining fame because of their captivating and marvelous works. Graffiti is no longer viewed as just funky scribbles in random walls of the streets, which shows how much progressive the public has become when it comes to accepting different forms of art. However, even though graffiti artists can use their freedom of expression to do their art, they can still get themselves into trouble. Perhaps some of them have already experienced facing charges due to their art being displayed in public properties and spaces, and even though graffiti is now being recognized as art and not mere vandal, there is still risks that these artists need to face. Many artists aim to become bolder in the expression of their art because this way, the message that they want to convey to their audience becomes more powerful. This is also the same reason why graffiti artists take the risk of facing charges. Many of them have already accepted the reality that their graffiti, while undeniably a beautiful work of art, can still be viewed as mere defacing and destruction of public property. Of course, this offense is nowhere as serious as some artist illegally selling murals for his own gain. In spite of this rather unfortunate reality, graffiti artists consider themselves successful when they get the attention of a bigger audience. The act of defacing public property is already a strong message in itself, which amplifies whatever the artist is going for in his graffiti art. This is why graffiti art can be a powerful and effective form of social protest; while the authorities can charge the artist of vandalism or destruction of public property, the latter has already succeeded in putting his thoughts across. 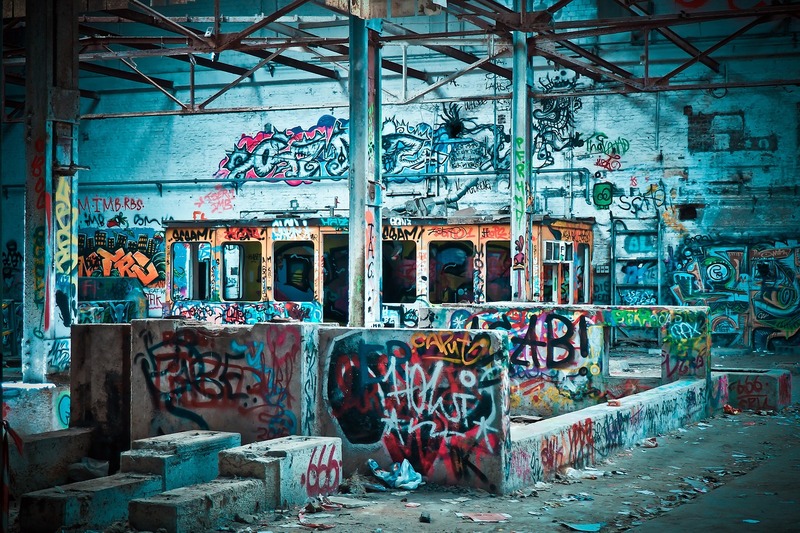 ‘Responsible’ Graffiti Art: Is There Really Such Thing? While graffiti artists are aware of the implications of doing their works of art, there are ways in which they can circumvent the law. All it takes is for them to do a little research and determine which public spaces are safe to apply their art. The key here is asking permission, and as long as the authorities are aware of what the artists are going to do, no charges can be filed against anyone. Of course, in the side of graffiti artists, they must have some kind of papers with them which state that they are free to do their art on a certain spot. Graffiti artist faces a lot of challenges everyday, so it would help if he has some sort of performance enhancer to get himself active all throughout. Know more about Hier klicken and pick the right performance booster.